Consider Your Options, Make a Wise Decision! We Look Forward To Hear From You About Your Double Glazing Dorking Project…. When Dorking & Reigate home owners are thinking of replacing their windows, like most people, safety and security features are of paramount importance. 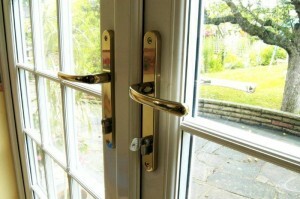 That’s why all our UPVC Windows doors are internally glazed and have shoot bolt locking as standard. You are right to think that all our windows and doors are tailor made for you and your home, at the same time offer a wide choice of design. Making your windows and doors as individual as you and your home. We want to ensure the highest level of satisfaction, so NO high pressure sales tactic employed in our company, we even let you get your own Free On-Line Quote. Every completed job is followed up by a visit to ensure that you are completely satisfied with the quality of our work.